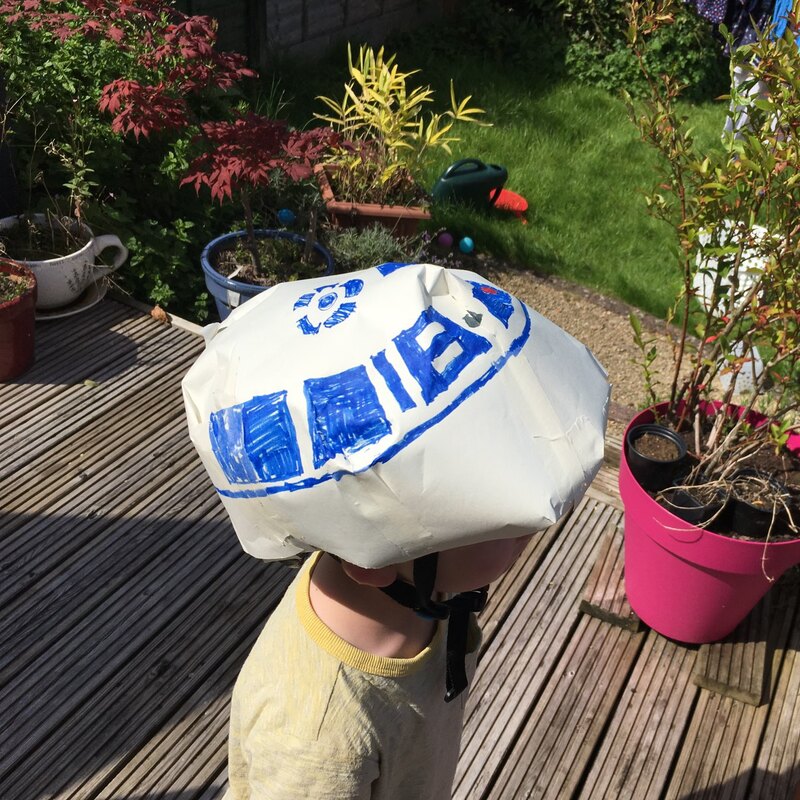 R2D2’d a bike helmet today! ? Wow. Local dept store closed after fox falls through ceiling panel. “obviously being in House of Fraser is not where she wants to be.” I know that feeling! Testing the new widget in my microblog plugin. I feel like it’s a very special thing to actually enjoy an annual meeting with your accountant. Thank you Jessica!!! Ah. Just remembered how hashtags in micro.blog+WordPress SHOULD work: it should actually create a WP tag! Need to make that happen. There’s some serious geekery going on on the other side of my office this week. Nice to come back from holiday to! So I tried a Monzo card while on holiday. Interesting. Sign-up UX & support is good. Still not convinced of benefits with my usage patterns. Ah no. #hashtags just need #white space after them. I’ll refine the RegEx. Agh. It only did one #hashtag. Never mind. More sometime soon.